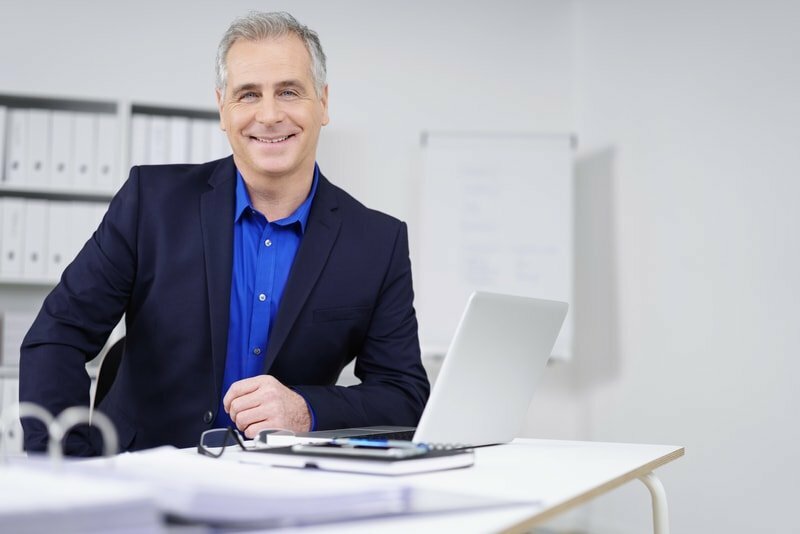 With over 35 years of experience, we are confident that we can provide the tax and financial assistance that best fits your business or personal needs. We pride ourselves on being proactive and responsive to our clients’ inquiries and suggestions. Take advantage of our experience by scheduling a consultation with one of our accountants. At Jeff Baker & Associates, PS, we cater to a wide variety of clients. Whether you need personal financial help or your business is in need of accounting services, we can fill all your certified public accounting needs in Tacoma, WA. 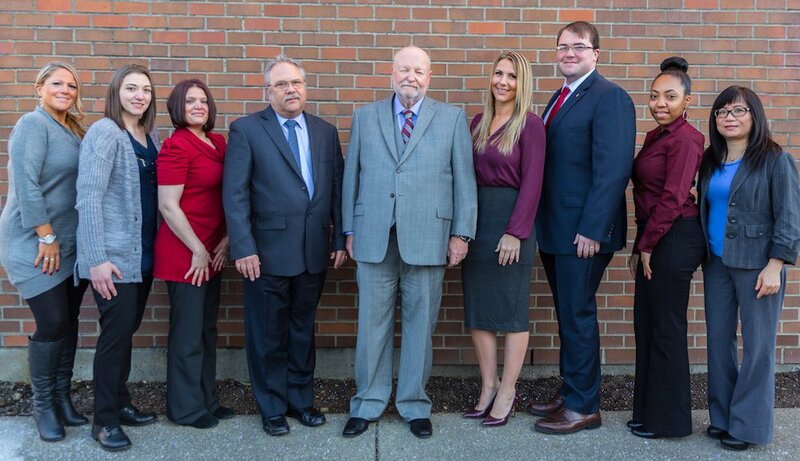 The Jeff Baker & Associates, PS team! We’re here to help you with your financial needs. Our experienced staff provide financial services that focus on the unique needs of business owners, contractors, transportation industry workers, and rental property and real estates managers. Our full-service firm specializes in accounting, business consulting, business financial planning, financial reports, and QuickBooks. Our services are also available to help individuals achieve their financial goals. Our personal financial services include estates and trusts, IRS representation, personal financial planning, real estate transactions, retirement planning, tax preparation and planning, and tax services for investments. Email us today to find out how our experience in certified public accounting helps Tacoma, WA residents. I need help with tax preparation & planning. Prepare for your upcoming tax filing and increase your financial stability with our tax preparation and planning services. Contact our office staff to help you develop the best tax strategies for your business or individual needs. I need help with reporting and accounting. Maximize your company's profitability with intensive examination of your company's financial statements and records. we guarantee the highest level of assurance that your statements are free from error. I need a solution for my small business. Ensure your success of your business with our accounting and tax services, including accounting system setup, business tax return preparation, business sales and acquisitions, and much more. We have listed a few of the industries that we have extensive experience with, but we are not limited to providing services to these types of businesses as we work closely with many types of business owners. I need help with real estate or property taxes. When you are buying or selling real estate, contact us for help. We will make the process easier by assisting you with your cash flow analysis, tax considerations, and much more. Click the icon above to find out more!